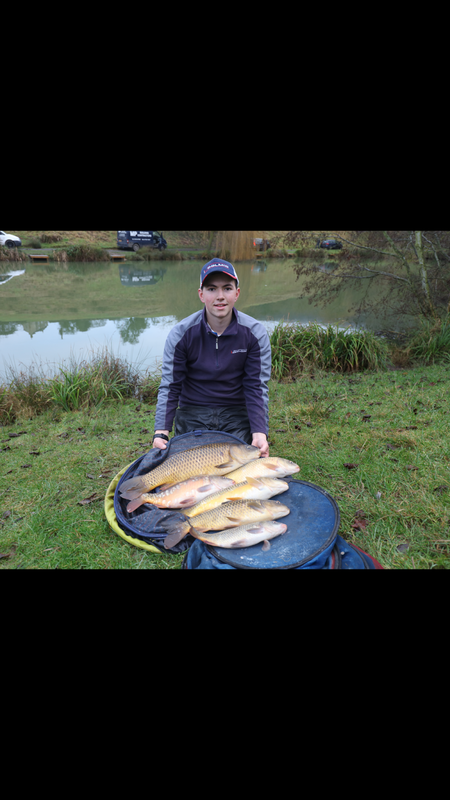 Harsecombe fishery - Field lake. I really like this lake. The fish are stunning and fight really hard showing there really healthy. Also its full of silvers. So if your struggling to catch carp you can alway go for silvers. I drew peg 10 which is a peg I drew about a year ago on here. I came 2nd in that match so decided to fish it similiar. And line down the edge to the roots at 14.5m where I had about 4ft of water. I started of really well. 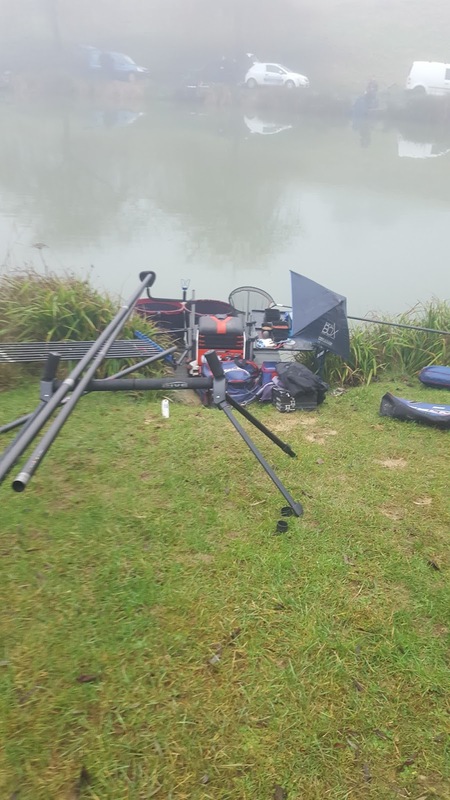 2 carp and some small skimmers in the first 15 minutes. This soon died and I had a quick look down the edge and had an instant respone. A very hard fighting little barbel. The lake as a whole was fishing quite well. The anglers in the little bowl around me were catching as well. 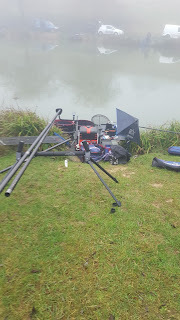 Going into the last hour I felt like I was doing ok but myself and all the anglers around me had stopped catching and the 2 anglers up the other end of the lake were sacking! I think they moved up there in numbers and they both couldnt get in quick enough! I weighed 51-0-0 which was 3rd overall. 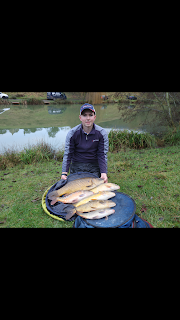 2nd had 72lb and the winner had 82lb. I feel I would of struggled to have that but I enjoyed the day and I do really enjoy this lake.